We've brought back an old favorite due to popular demand! 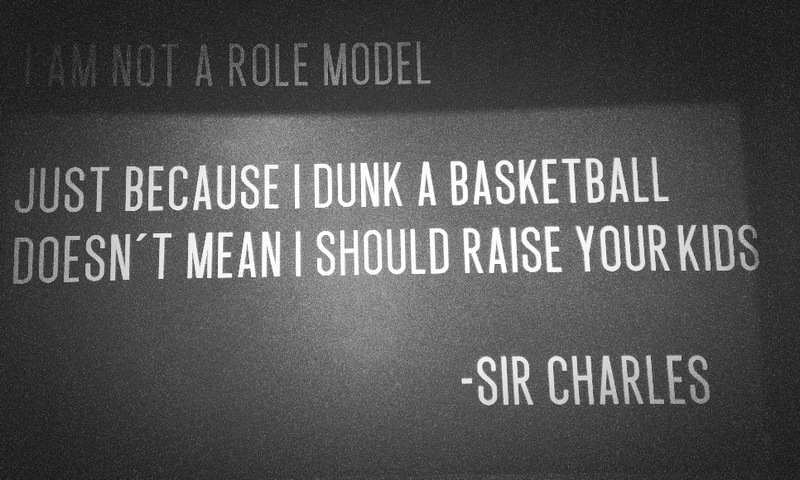 "I am not a role model. 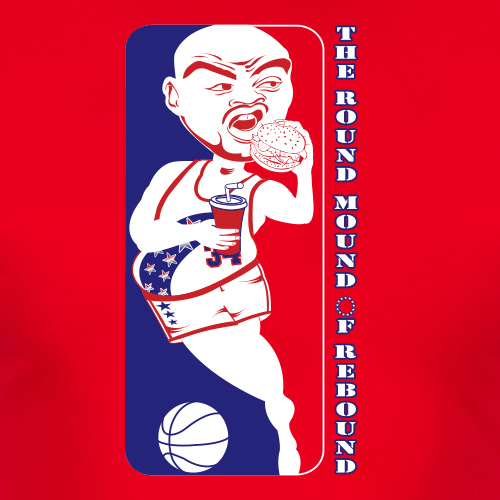 Just because I dunk a basketball doesn't mean I should raise your kids." The Round Mound is printed on the amazingly soft, perfectly cut Next Level Sueded crew. This 60% cotton, 40% poly blend will instantly become your new favorite tee in the rotation. 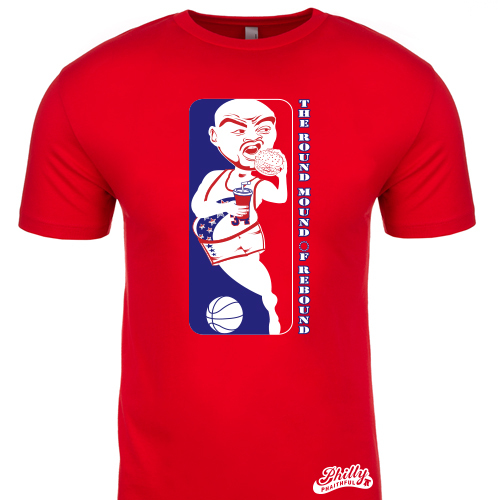 The shirt is a slimmer cut, so if you're in between sizes, order up. You can find a size chart for this item here.